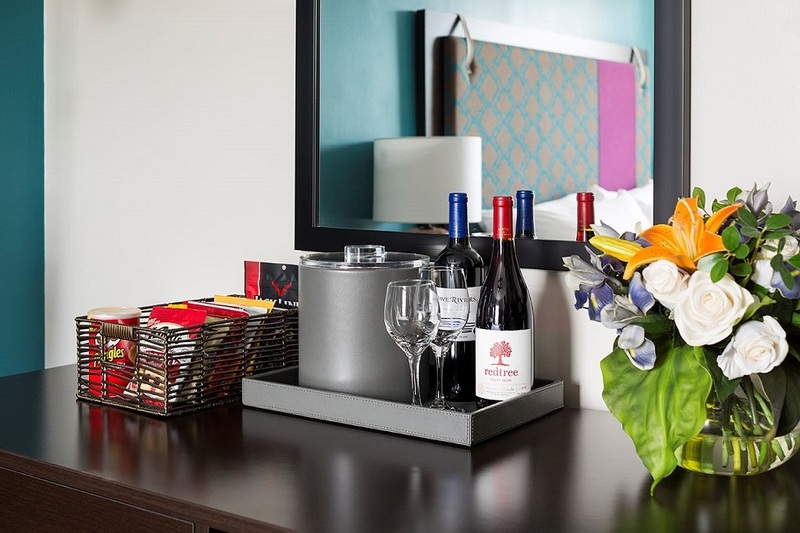 Discover City Suites Chicago - the first name in fun-loving Boystown hotels. 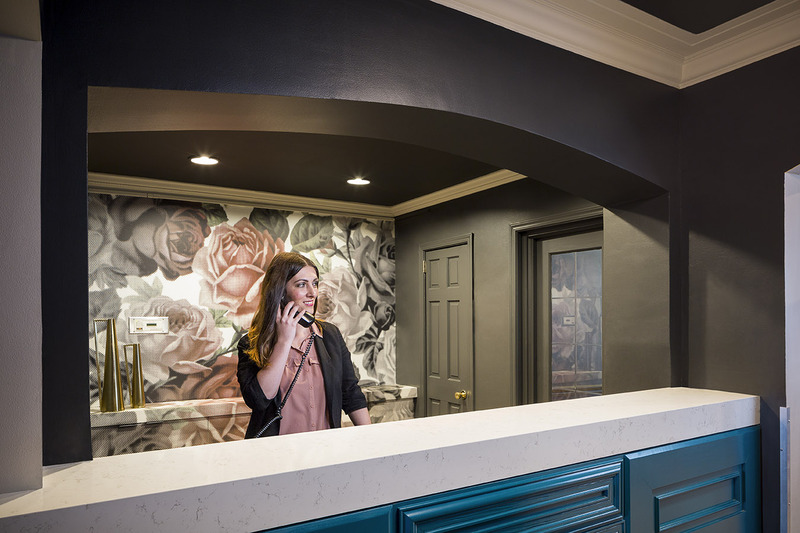 Our exceptional team welcomes you with open arms and our stylish, Art Deco spaces and newly renovated rooms are sure to help you feel right at home. 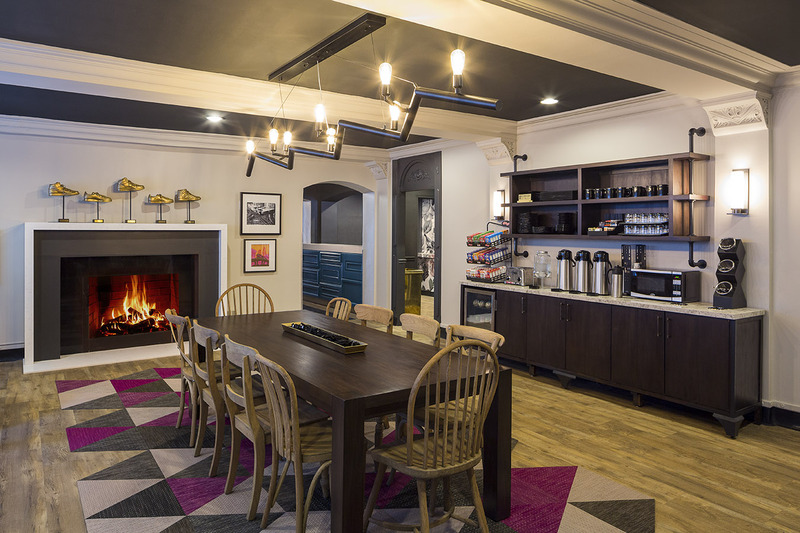 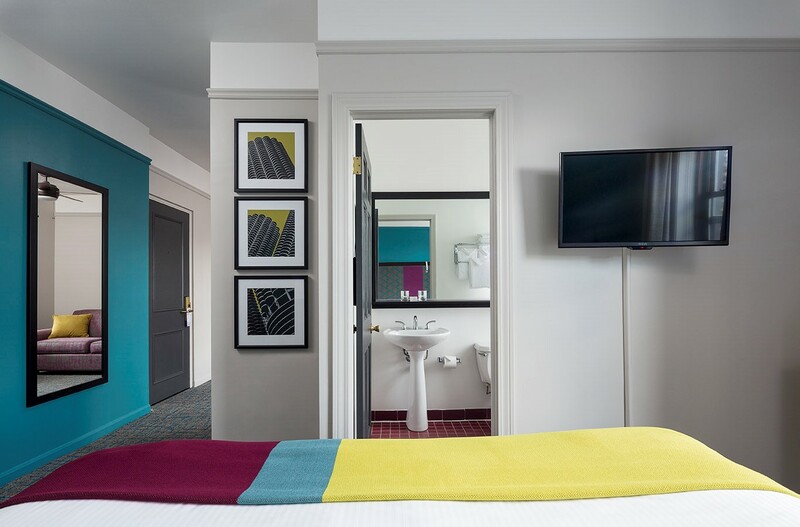 We appreciate that most of your time is likely to be spent exploring the city, and who could blame you, but rest-assured countless perks and amenities await your return. 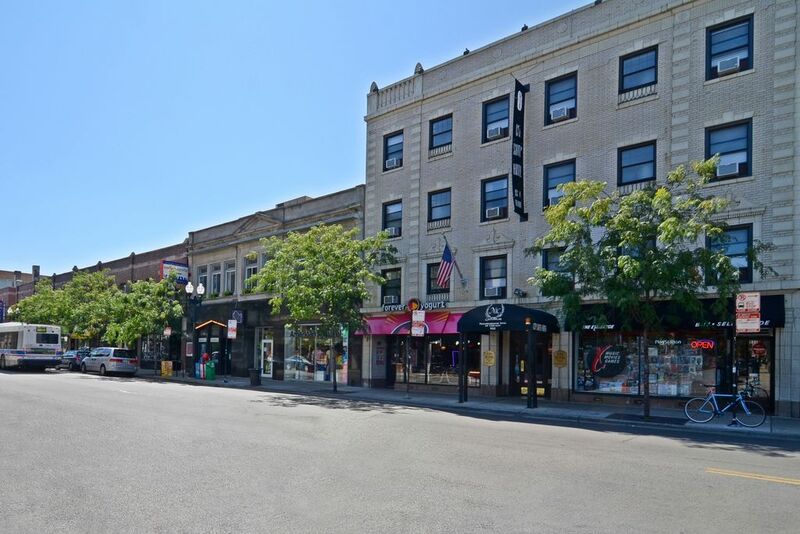 Experience the infamous Boystown nightlife, stroll the eclectic boutiques of the Belmont-Central Shopping District or hop the nearby subway for direct access to downtown. 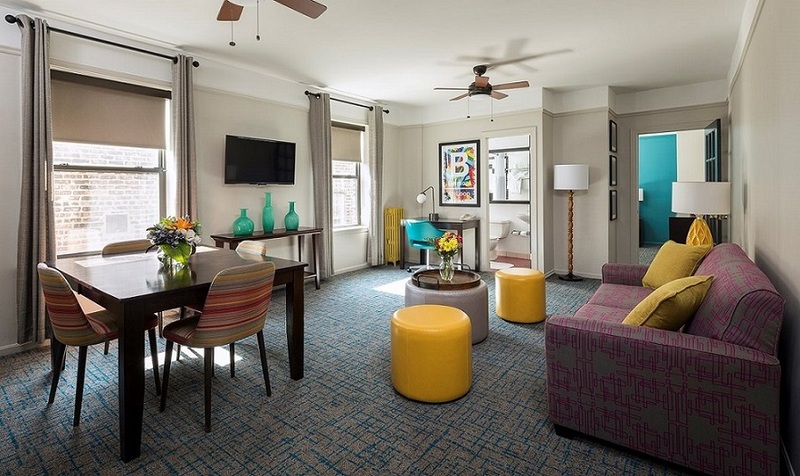 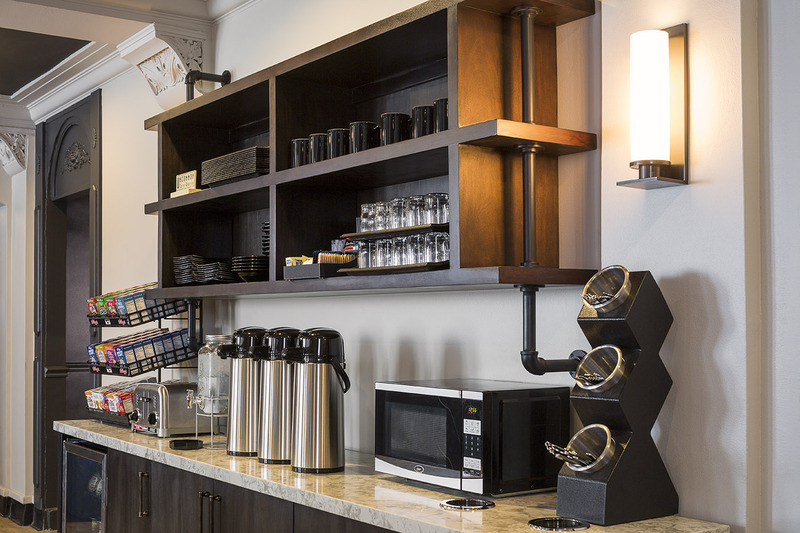 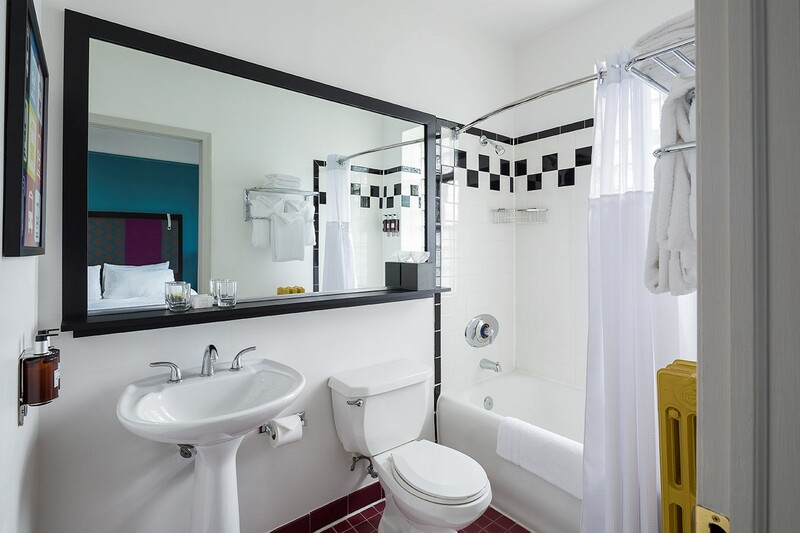 You'll enjoy all the best of Boystown Chicago hotels at City Suites. 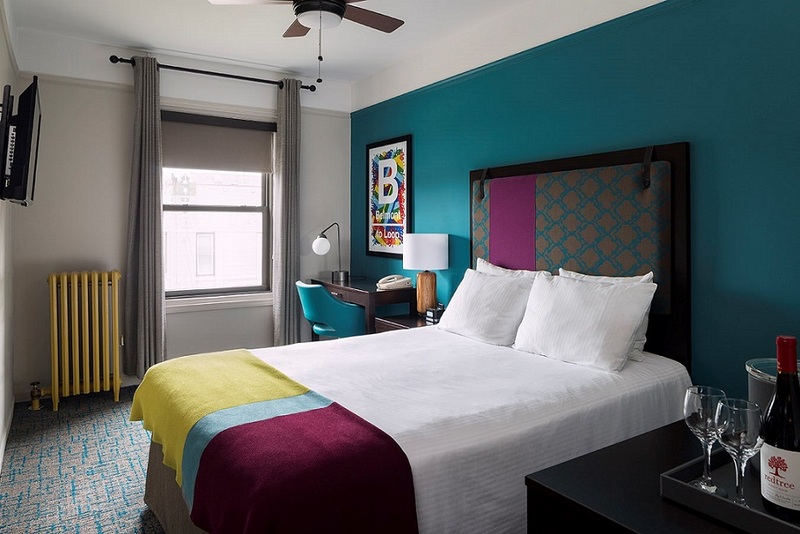 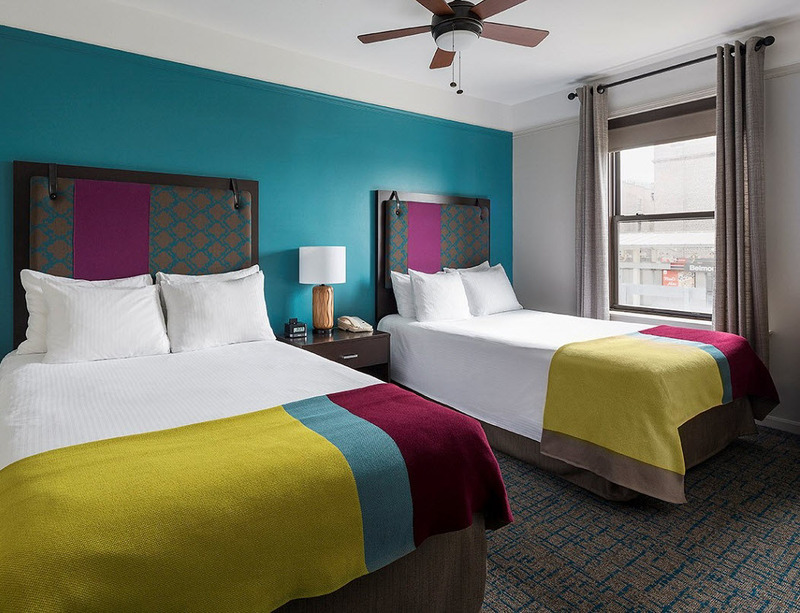 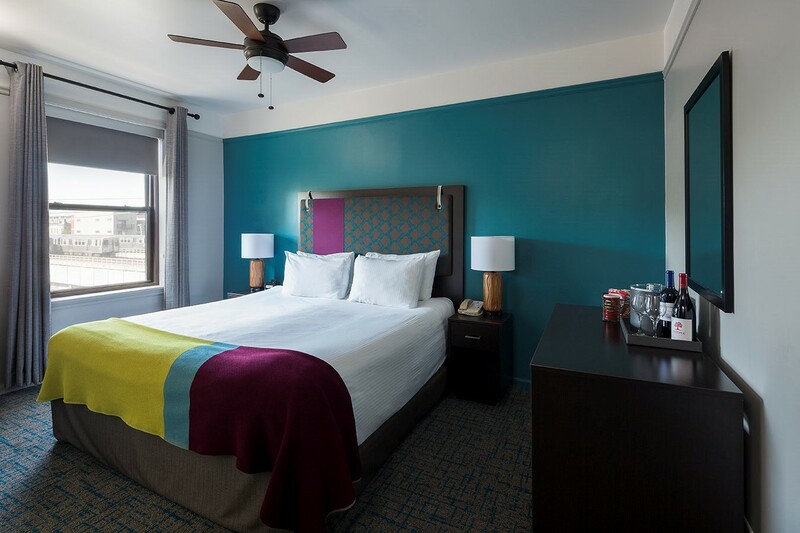 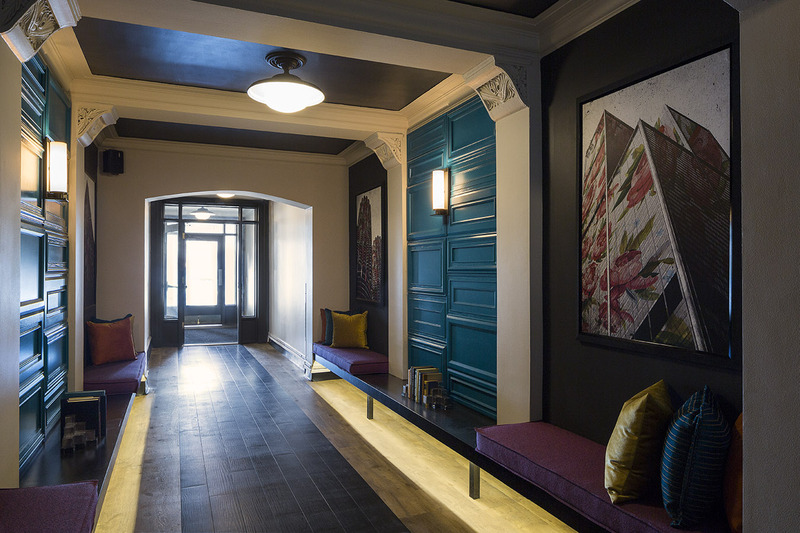 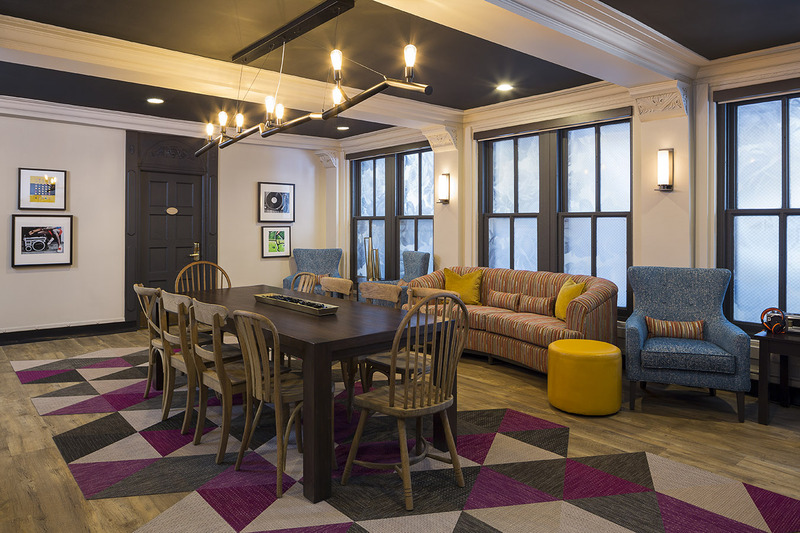 City Suites is the spot for trend-setting, boutique comfort just north of downtown and perfectly positioned in the vivacious Boystown district. 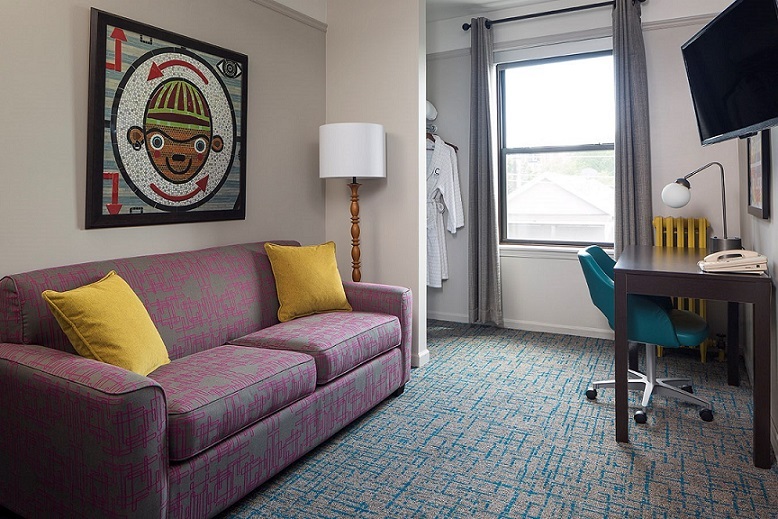 Close to Chicago's Red Line train, you're a moment's away from major nearby destinations, including Wrigley Field, Lake Michigan, DePaul University, Lincoln Park Zoo, Saint Joseph Hospital, as well as many shopping and dining options.